The three arrows in the symbol represent the three main stages in recycling. The first arrow represents the first stage of recycling – collection and sorting the various recyclable materials, to prepare them for processing. 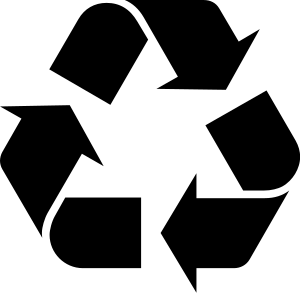 The second arrow represents the second stage of recycling – processing the recyclable materials into raw materials and using these raw materials for manufacturing new products. The third arrow in the symbol represents the third and final stage of the recycling process – the sale and purchase of products created using recycled materials. The three arrows form a closed loop, illustrating how the three main stages contribute and reinforce one another in the recycling process. The closed loop also means that should any of the stages in the recycling process be ineffective, the sustainability of the entire recycling effort would be affected. 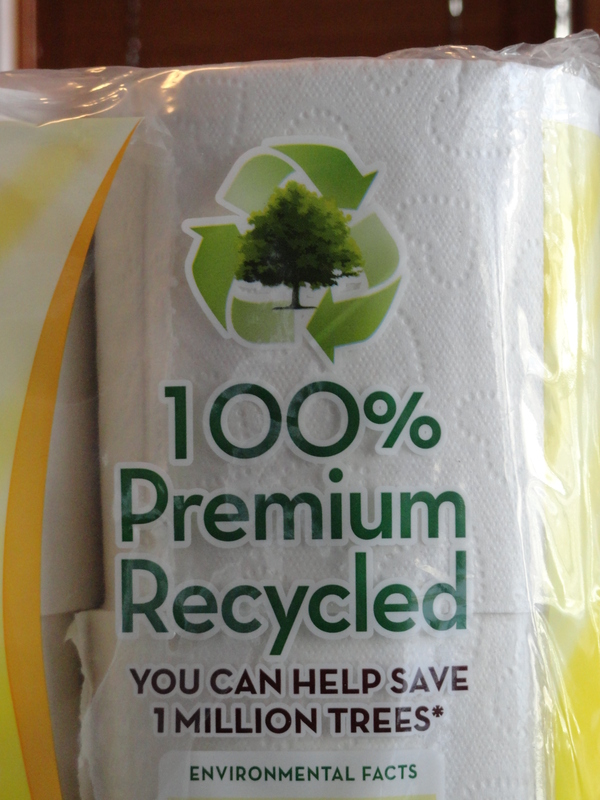 3) Purchase ~ buy recycled.